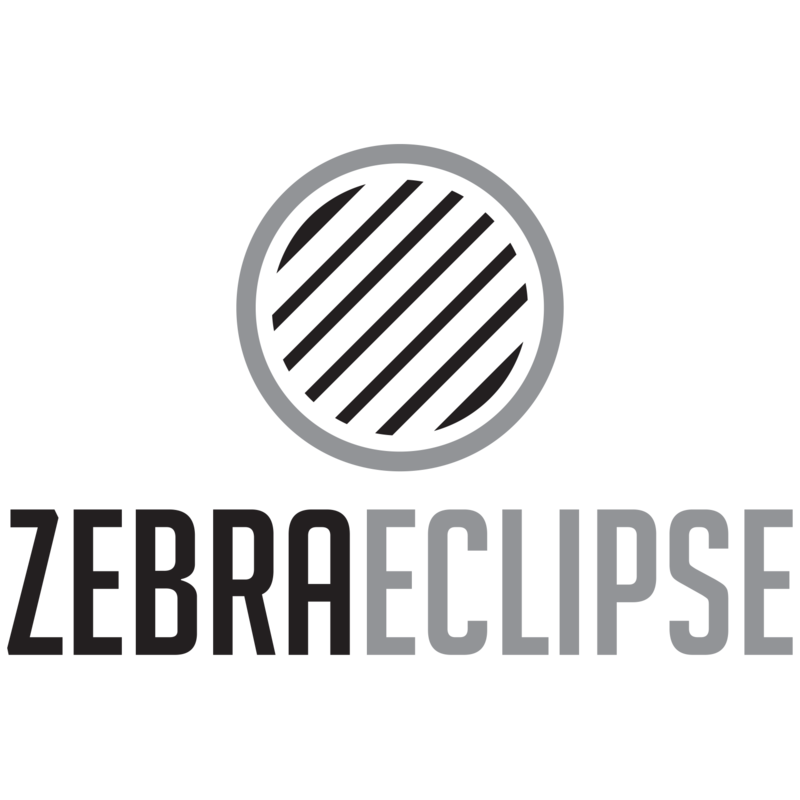 As it’s another shiny Monday Zebra Eclipse has a new link Herd to share. The Herd is a digest of related links to stories appropriate to the blog. The goal is to show the common evolution of agency and publisher and to highlight the influence of creators, curators and community moderators. 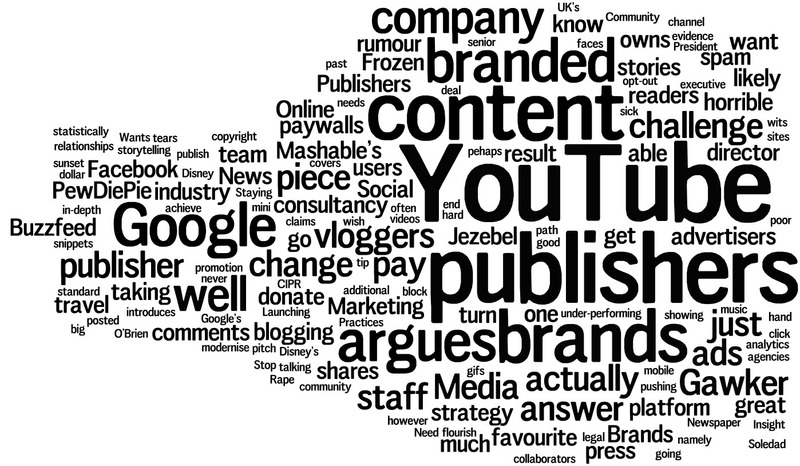 Is the content curation armageddon nearly upon us? Andrew Bruce Smith on the problem of ever increasing content versus limited time and attention. 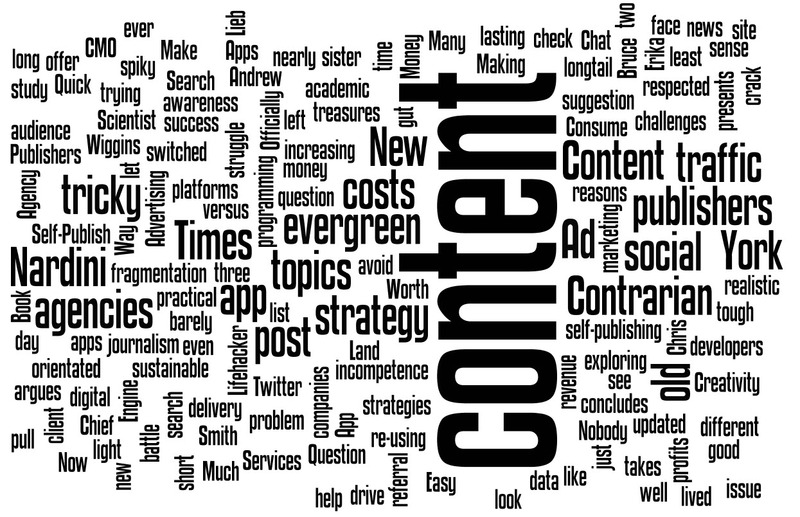 The suggestion is that content marketing is not a sustainable strategy. Search Engine Land’s sister site Marketing Land takes a crack at exploring the tricky issue of content and costs. Rebecca Lieb presents a switched on study on the tough question and concludes it is tricky. At the very least the post is a check list to help you avoid unexpected costs. The Ad Contrarian: What Are Agency Services Worth? The respected Ad Contrarian argues that agencies struggle with profits for two reasons; too process orientated and client incompetence. What do agencies have left to offer? Creativity. And while content, delivery, and monetization strategies are different for news publishers than for digital magazines and social platforms, such as Twitter, all content companies face three universal challenges: fragmentation, programming, and scale, according to Nardini. Lifehacker has a walk through of self-publishing. This is a post with practical advice as well as academic like “be realistic”. Most apps barely even see the light of day let alone make money. App is a front line in the battle of content and audience awareness for the treasures of success. Why do just 2% of app developers pull in over 50% of all app revenue? On how the New York Times is trying to blend the gut sense of good journalism with data. 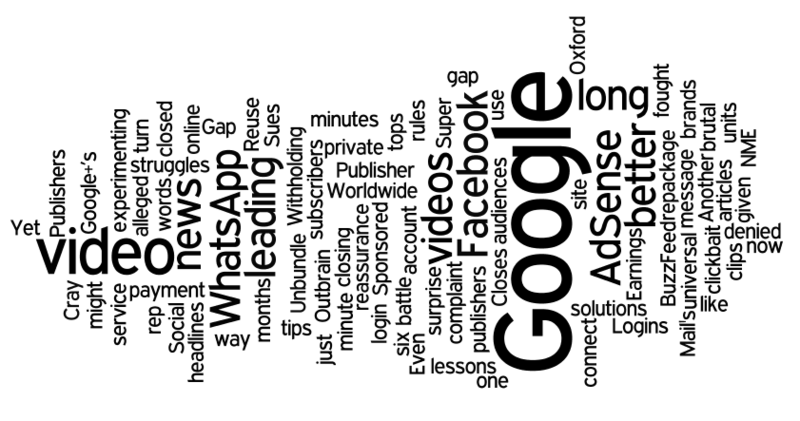 A look at how publishers are re-using old content on evergreen topics. The challenge is that while search would drive a longtail of traffic to long lasting topics; social referral traffic is spiky and short lived.